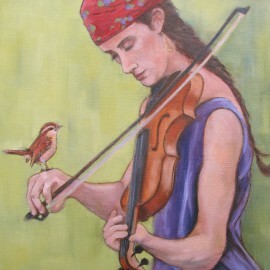 Summer visits to the North Carolina Coast always prove inspiring. 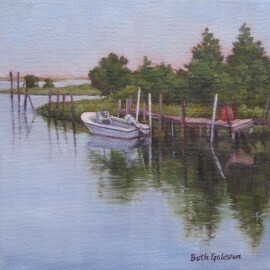 This 8″X8″ oil painting, Tidal Creek, is from a view that I saw while driving on Cedar Island after leaving the ferry from Ocracoke. 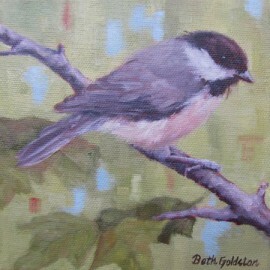 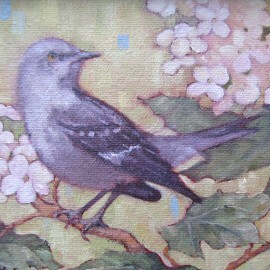 See more new works in the Coastal Gallery. 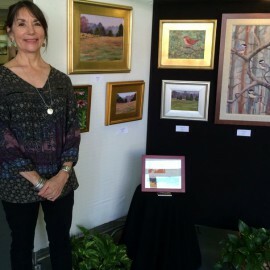 It was an honor to be asked to serve as judge for awards for the 7th Annual, Nature at its Best, at the Stanly Art Guild’s, Falling Rivers Gallery in Albemarle, NC. 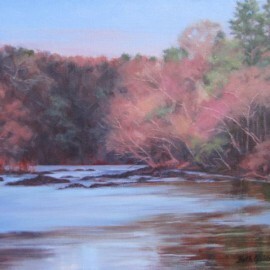 New landscape paintings at Liquidambar Gallery & Gifts in Pittsboro. 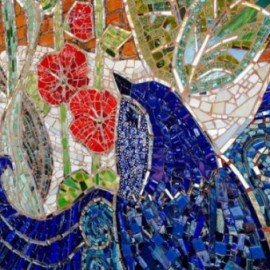 Working from March until fall, Beth Goldston and LaNelle Davis designed and installed a mosaic mural on the exterior side wall of the Beggars and Choosers building across from the historic courthouse in Pittsboro, NC.